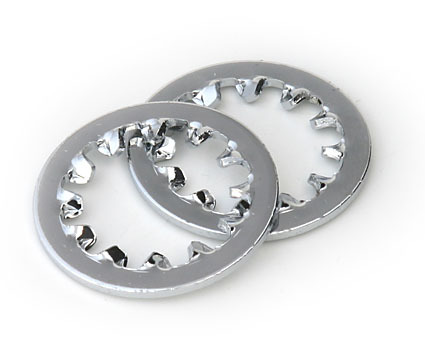 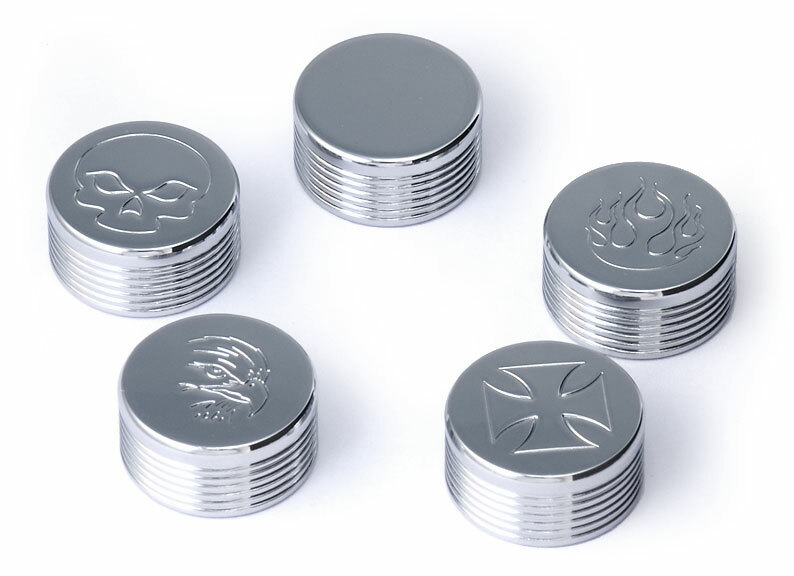 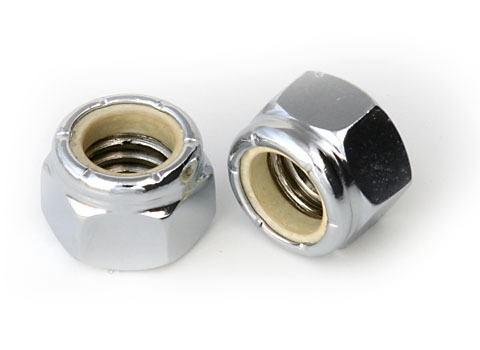 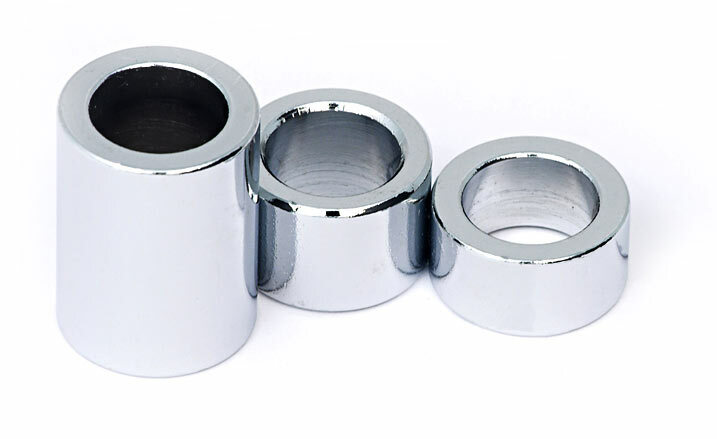 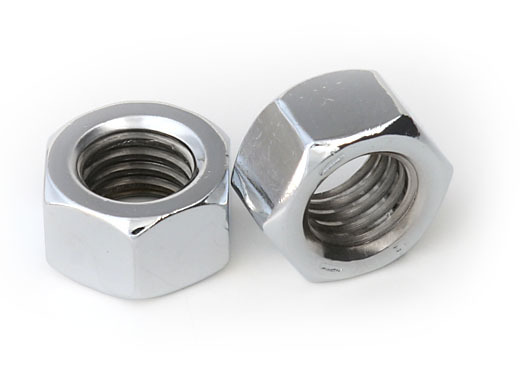 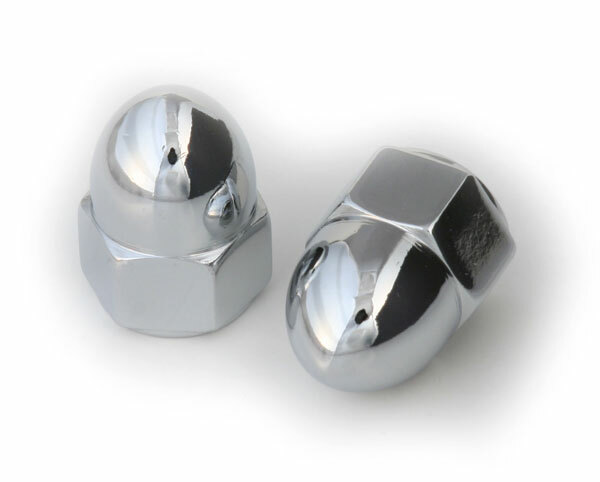 Chrome fasteners, like our polished chrome nuts and bolts, are the perfect way to add that special something to your car, motorcycle, or boat. 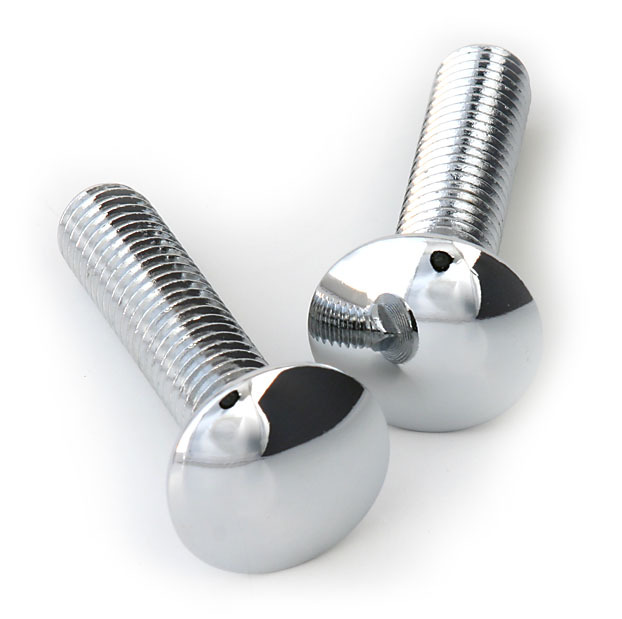 Add a professional finish to your project with chrome fasteners from Bolt Depot. 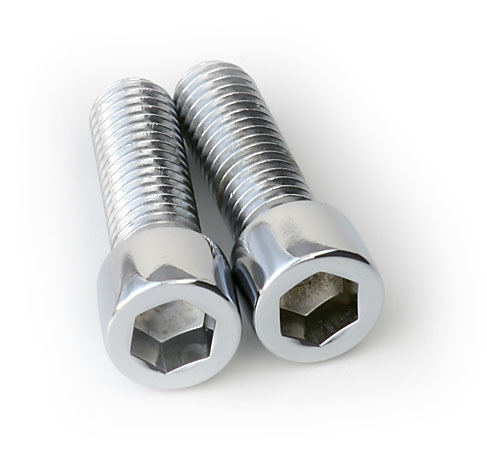 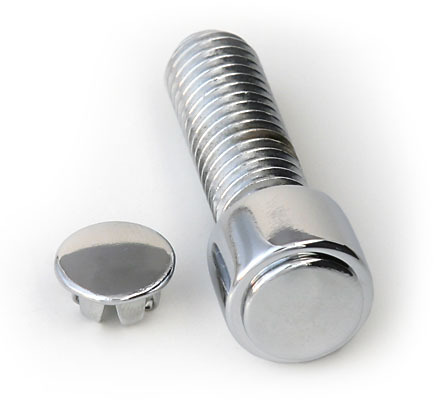 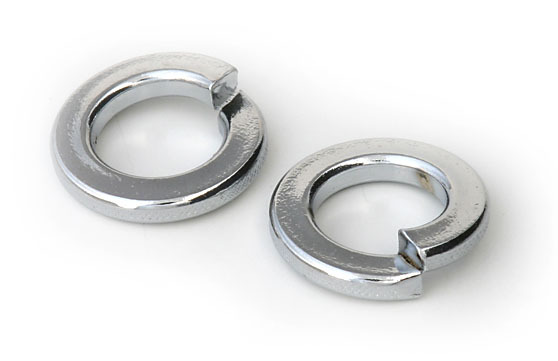 Chrome bolts are available in different grades depending upon the type of fastener. 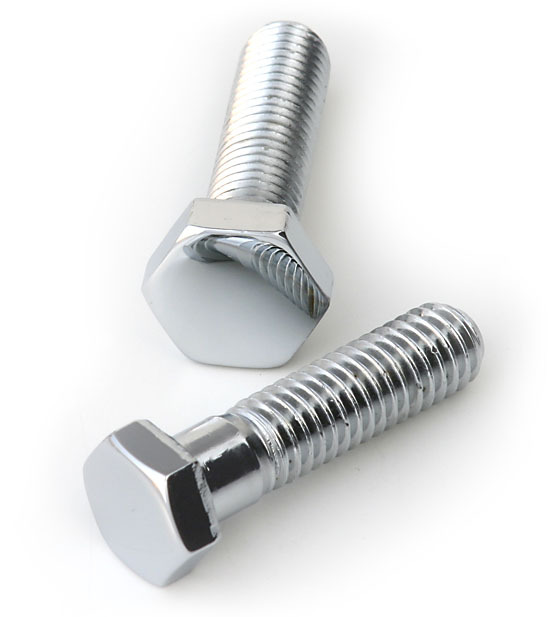 See the individual fastener type for available material grades. 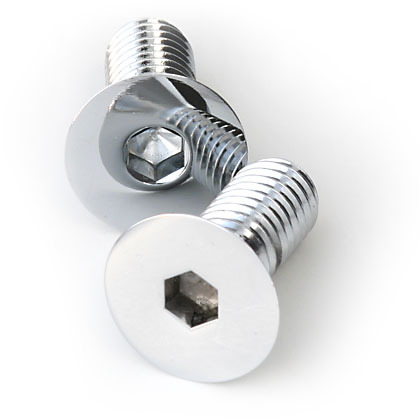 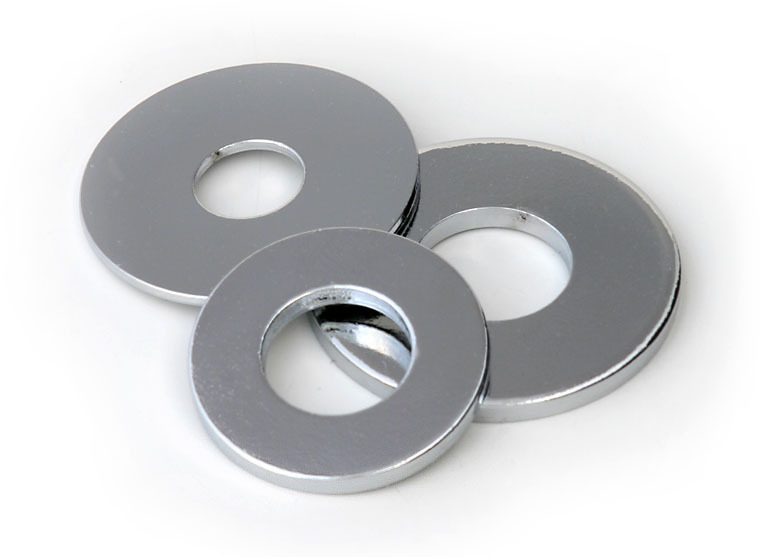 These fasteners provide sharp looks for a variety of applications.